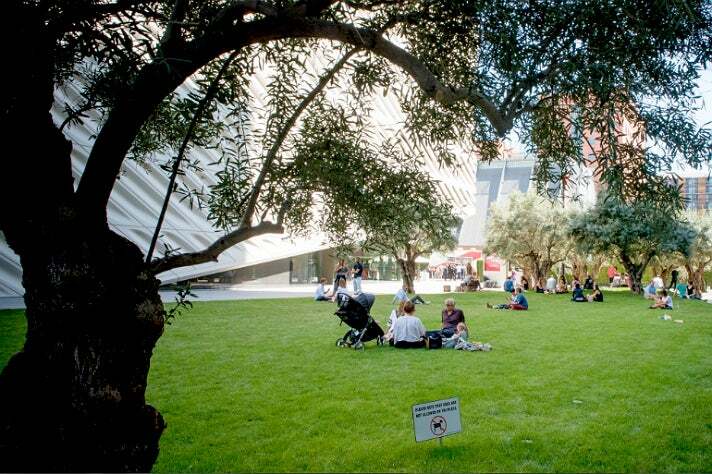 The U.S. Green Building Council has awarded The Broad a LEED (Leadership in Energy and Environmental Design) Gold certification for LEED New Construction. The achievement recognizes The Broad’s energy-saving design features and continuing commitment to sustainable practices. 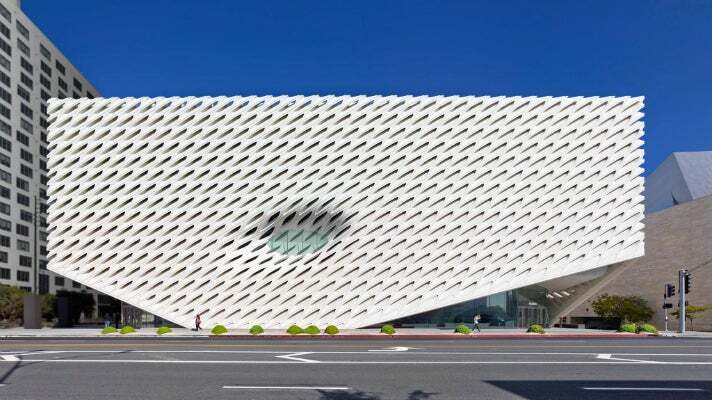 Founded by philanthropists Eli and Edythe Broad, the museum is designed by Diller Scofidio + Renfro in collaboration with Gensler and built by MATT Construction. 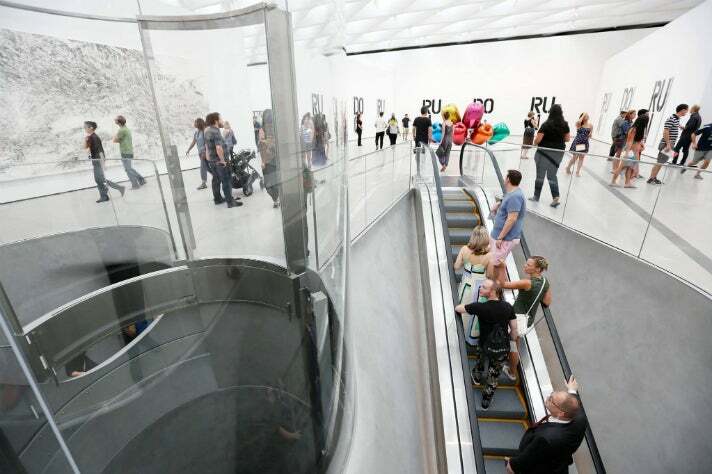 Opened in Downtown L.A. in September 2015, the museum is home to the 2,000 works of art in the Broad collection, which is among the world's most prominent holdings of postwar and contemporary art. 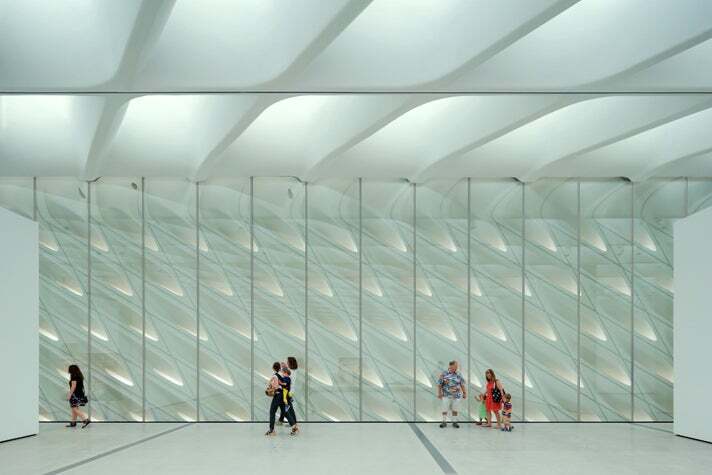 With its innovative “veil-and-vault” concept, the 120,000-square-foot, $140-million building features two floors of gallery space to showcase The Broad’s comprehensive collection and is the headquarters of The Broad Art Foundation’s worldwide lending library.